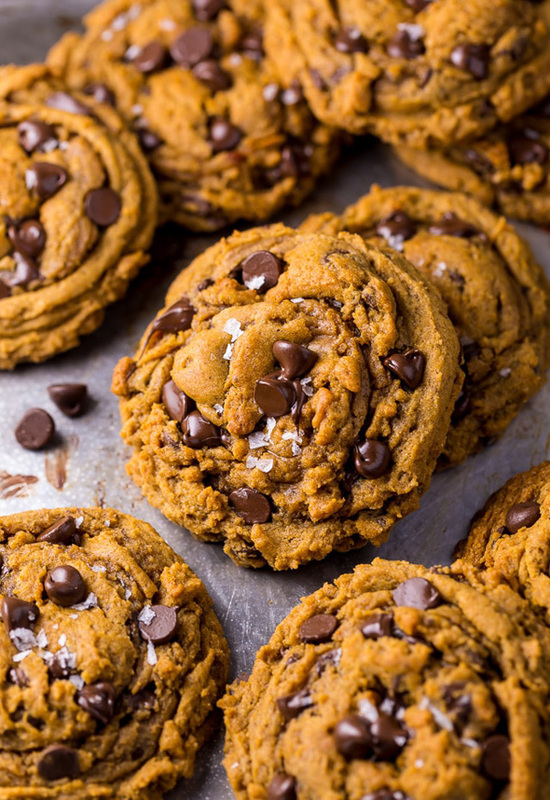 Prepare for extreme (non-wasteful) pumpkin carving with these 20 vegan pumpkin recipes! We’re moving swiftly into autumn, and getting ready to embrace the flavours of fall. Many of us are already looking forward to the next big holiday – Halloween! 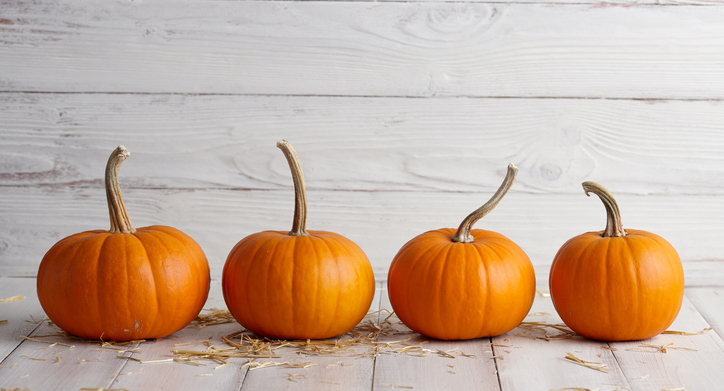 With Halloween comes pumpkin carving, and with that comes a whole host of pumpkin-based recipes! Here are 20 of our favourites. Warm up on a chilly autumn night with this comforting (and slightly spicy) Thai pumpkin soup. It’s a great pick-me-up, and the perfect dinner for when you’re curled up in a blanket watching a movie. Calling all comfort food junkies! 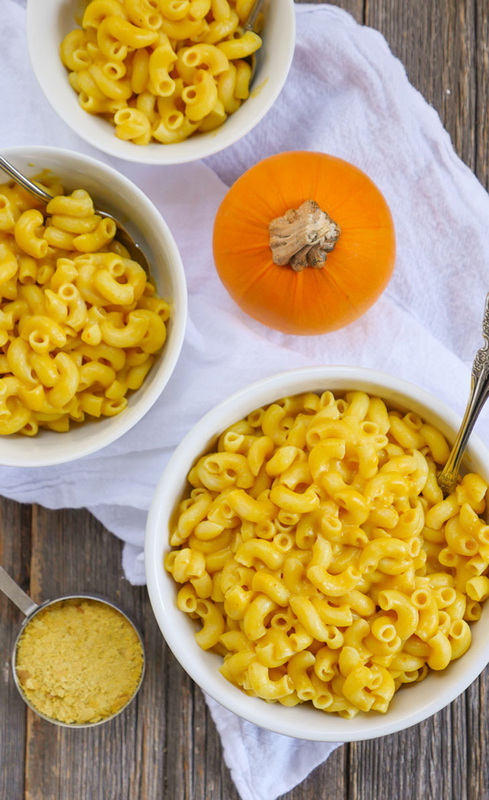 Pumpkin puree is the perfect addition to the classic mac ‘n’ cheese. It’s brighter, tastier and creamier than ever, and get this: no cheese is included at all! 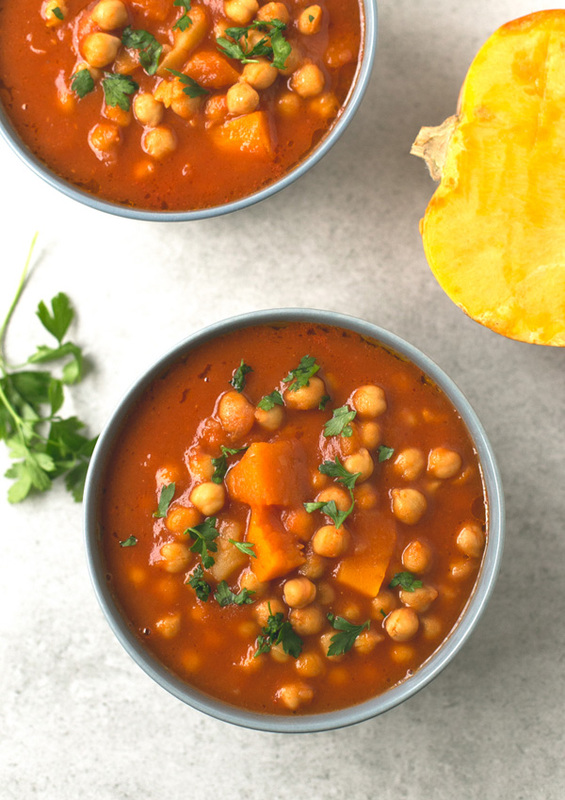 The humble stew is a definite must if you’re looking for pumpkin-based recipes. 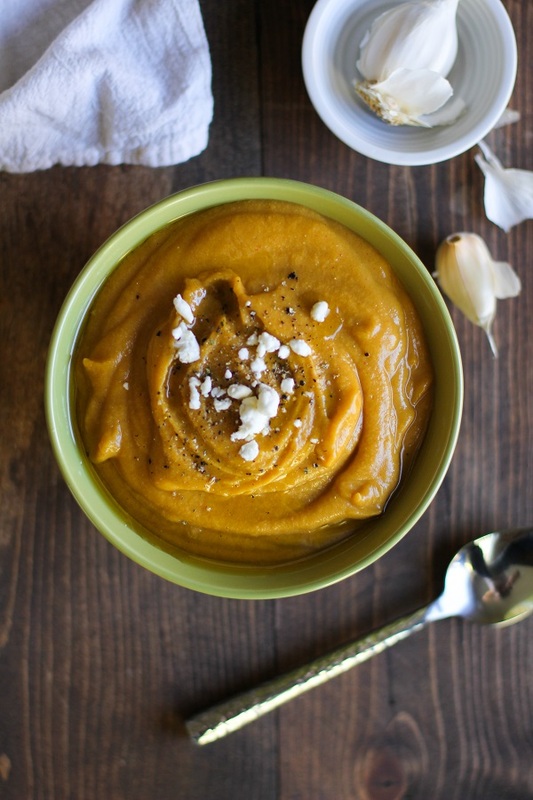 Sweet potato can be added to balance the taste of the pumpkin, and vegetable broth for greater intensity of flavour. 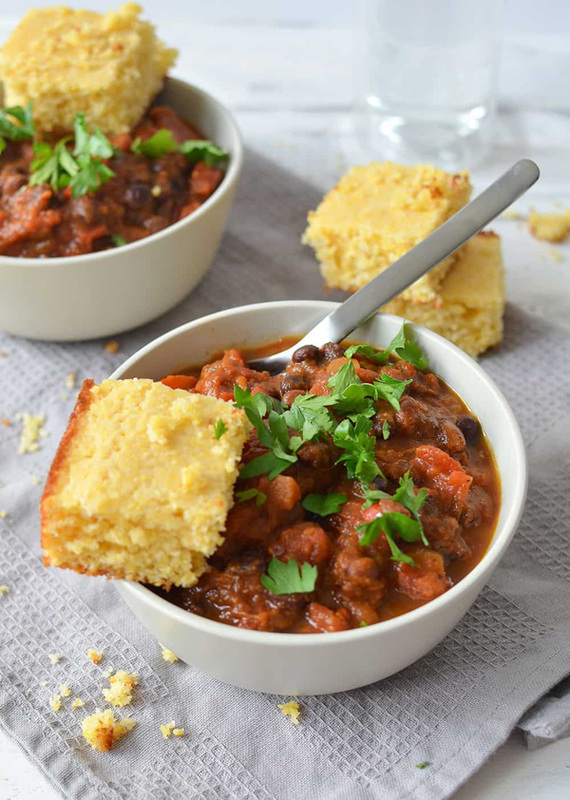 Chili is a great fall dish, capable of warming you up even on the coldest nights. In this dish, the pumpkin and nutmeg perfectly complement the spicy black beans for a comforting, hearty meal. 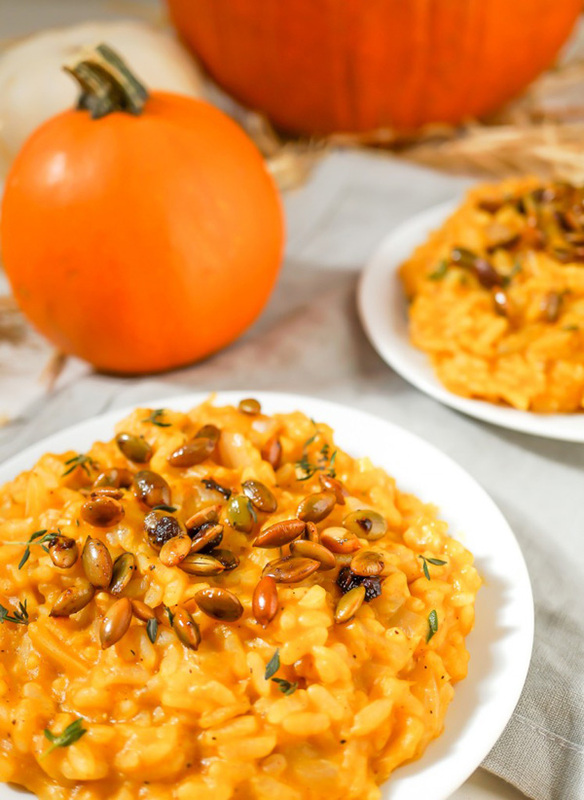 Not only does this risotto recipe make use of pumpkin, but it also uses pepitas (pumpkin seeds) to give us some of our daily dose of manganese, magnesium, zinc, copper and phosphorous. 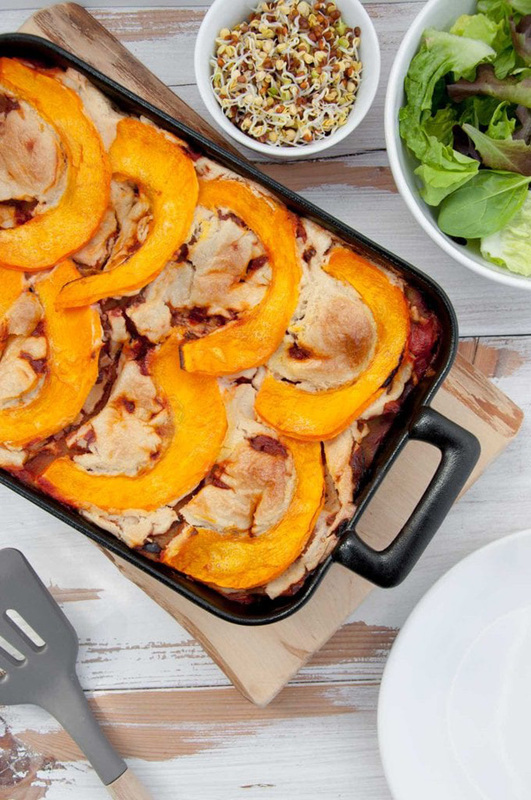 Lasagne with pumpkin – who knew? Best served with a leafy green salad, and great with shoots, this comforting lasagne uses pumpkin and cashew cheese to make a creamy, comforting main. 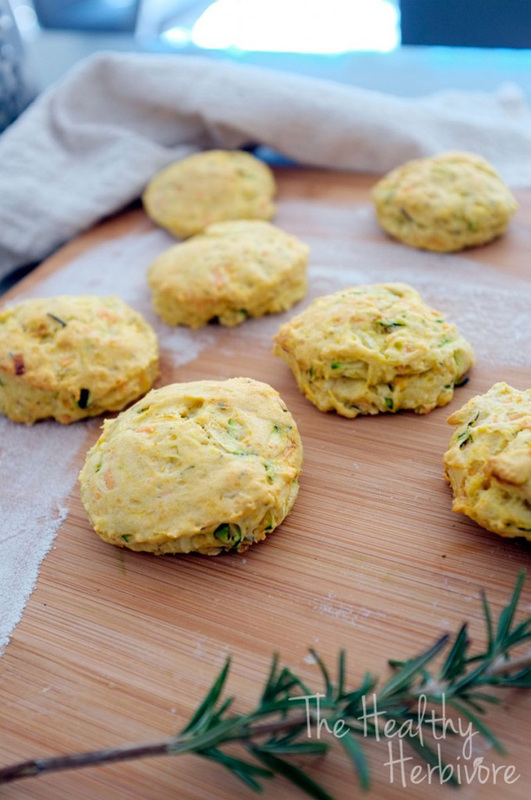 We already want to try these herb-filled vegan pumpkin scones! They’re a great sharer at social events, and perfect for lunchbox treats. Wrap them in a tea towel and store them in the fridge to keep them tasty for longer! 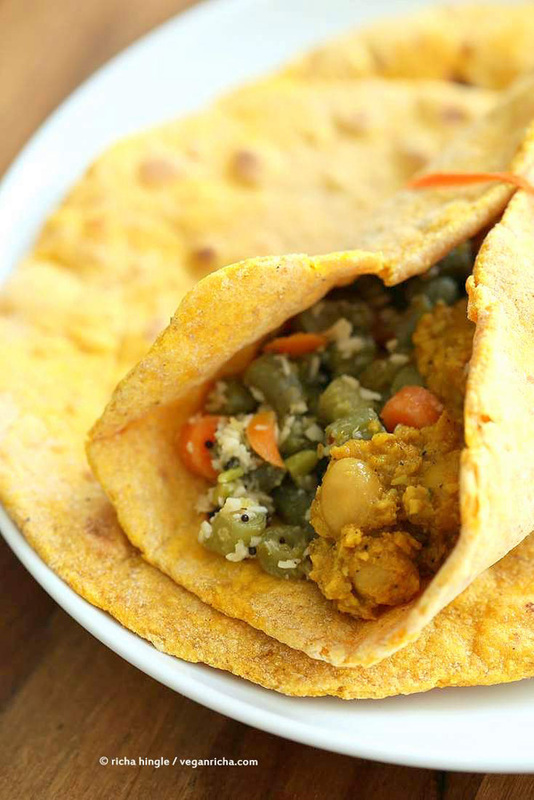 These yeast-free flatbreads can be used for wraps, like tortillas, or as dips or sides. It takes a while to make them as the dough has to rest but the flavours they offer are well worth the wait! 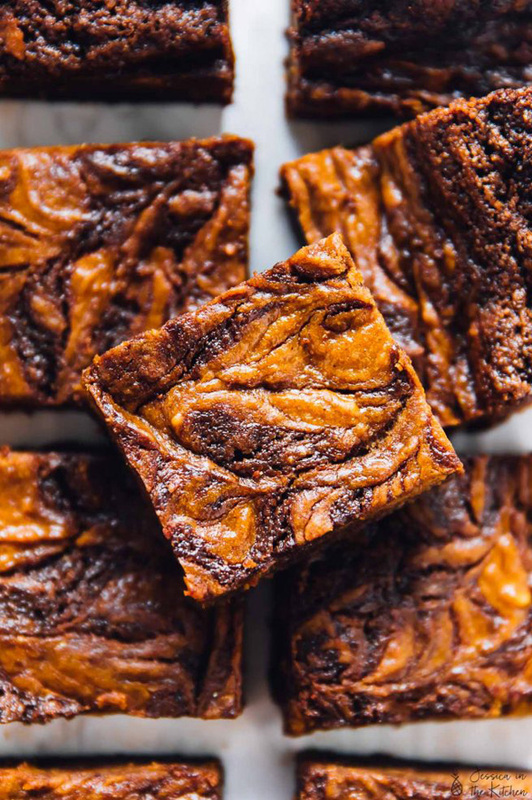 The swirls of pumpkin cheesecake all through these brownies are enough to get us craving autumnal desserts! They look utterly divine and add warming tones of orange and brown to your table. Fill up your house with the soothing scent of pumpkin when you bake this glorious crumbly pumpkin bread. It tastes best sliced, shared and spread with vegan butter. If you can get past the temptation of the cookie dough, these cookies (once baked) are soft and lightly spiced. As they don’t spread out too much in the oven, make sure you shape them to the correct size before baking. 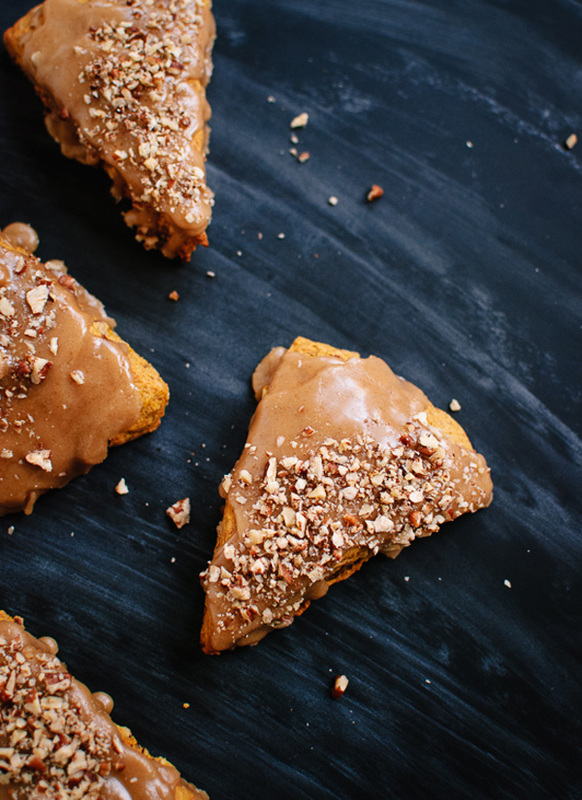 The maple glaze drizzled over these pumpkin pecan scones is just the finishing touch to an all-round wholesome bake. The coconut oil makes them easy to handle and shape, and they turn out beautifully! Who can say no to truffles? 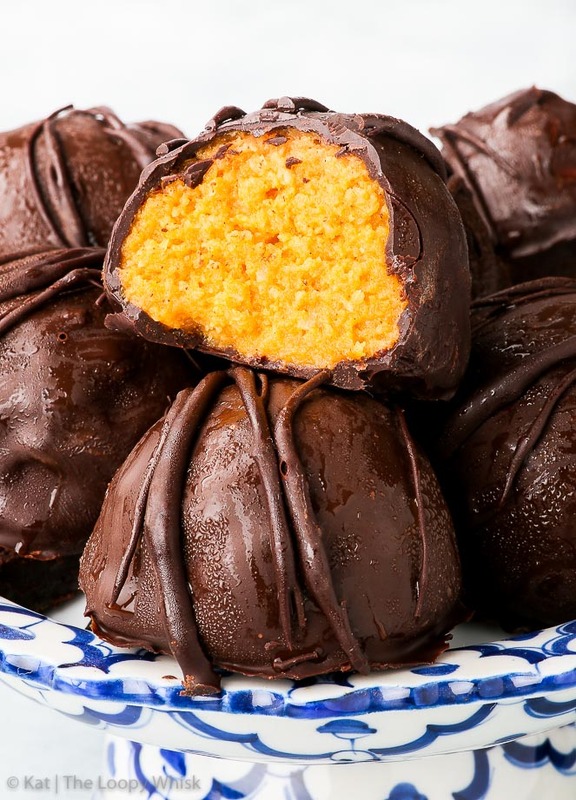 These ones are even more enticing, with the dark chocolate covering and paleo pumpkin filling making them healthier than the average treat. What a win! 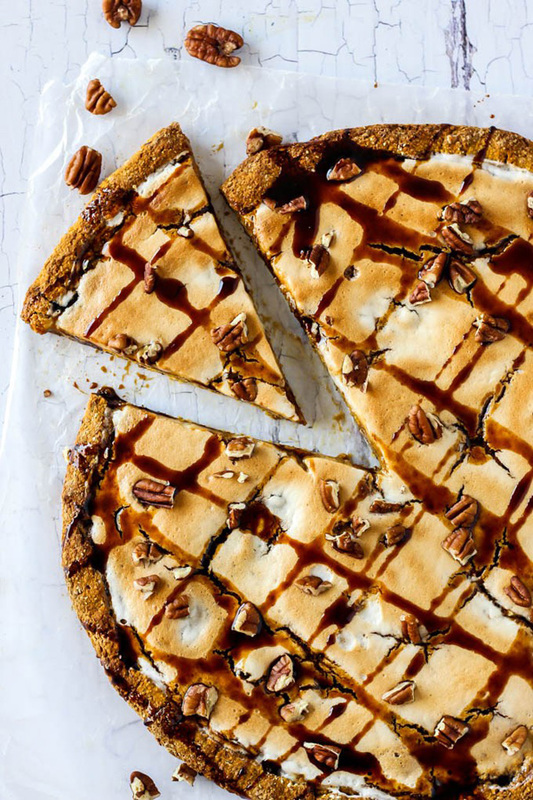 If you’re looking for a stunning sharer or a new take on the classic pumpkin pie, this one’s for you. With all the nutrients and textures you know and love, the pizza style is enough to make you fall back in love with pumpkin. 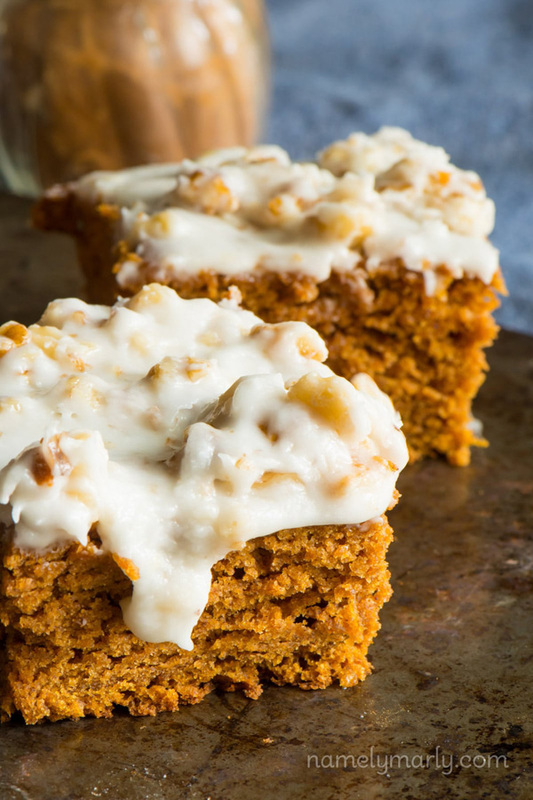 This pumpkin cake is refined sugar-free, gluten-free and vegan. 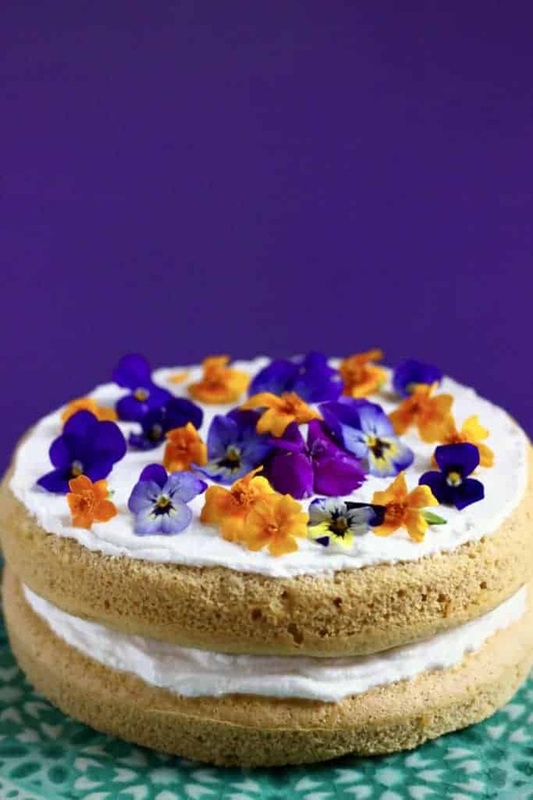 It is light, seasonal, great with the cream cheese-style frosting and looks a dream topped with edible flowers. Not only do these fabulous blondies contain pumpkin, but they’re also frosted! 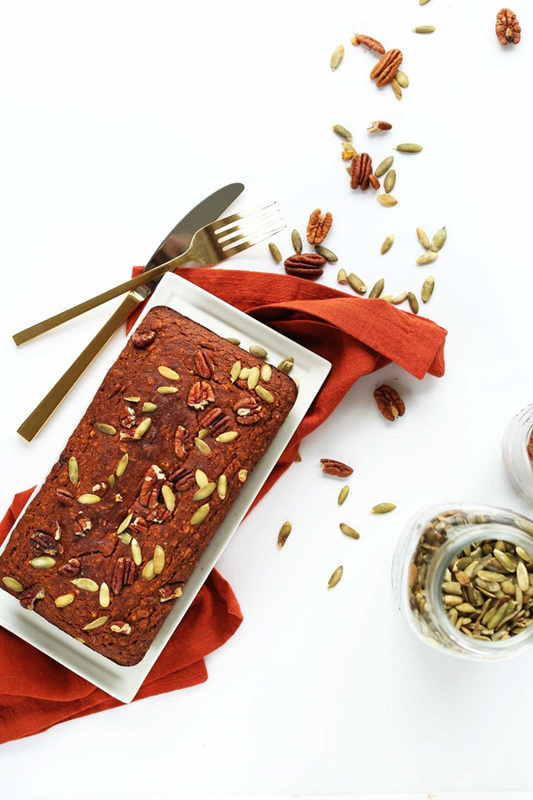 There are lots of different ways to adapt or experiment with this recipe too, so you can go to town with the spices, nuts and raisins. 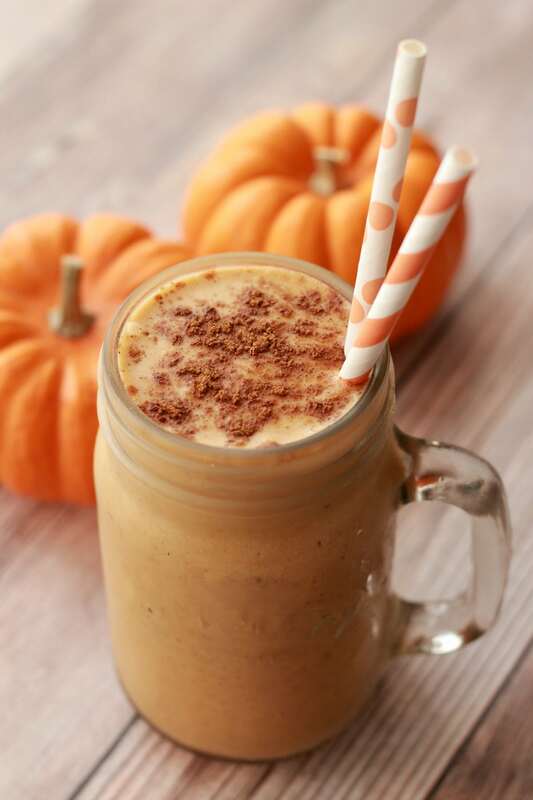 This smoothie gives you all the tastes of pumpkin pie in a single glass! Oddly, the recipe uses frozen bananas (so make sure to keep some in the freezer) but you can’t taste them at all. The pumpkin spice certainly steals the show! 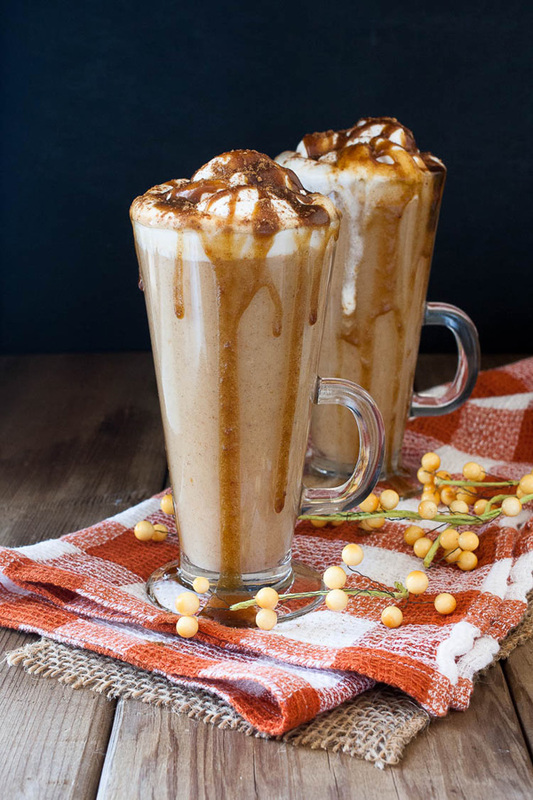 If you’re not a coffee fan, replace the popular pumpkin spiced latte with a warming drink like this! And trust us, you won’t be missing out – just look at all the creamy, syrupy naughtiness in this recipe! This one goes out to the cocktail lovers. 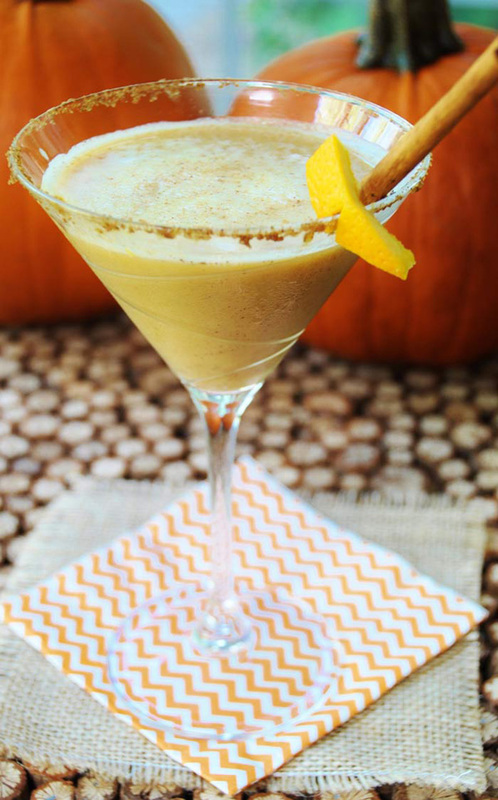 Spiked with vodka and flavoured with pumpkin and fall spices, this is definitely the beverage to share with your friends the season. Halloween party? Check. 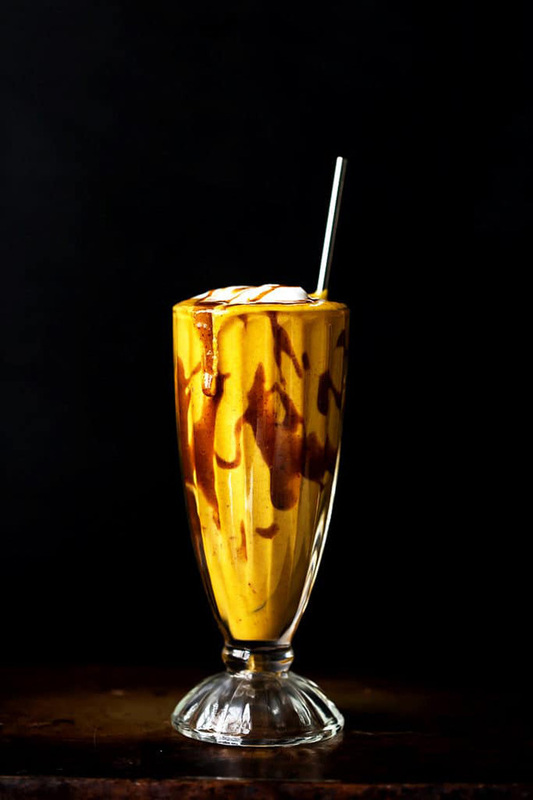 Simply blend everything together for this ultimate spiced shake. It tastes great with or without the caramel, and can be made even more luxurious by adding a dollop of coconut whipped cream!